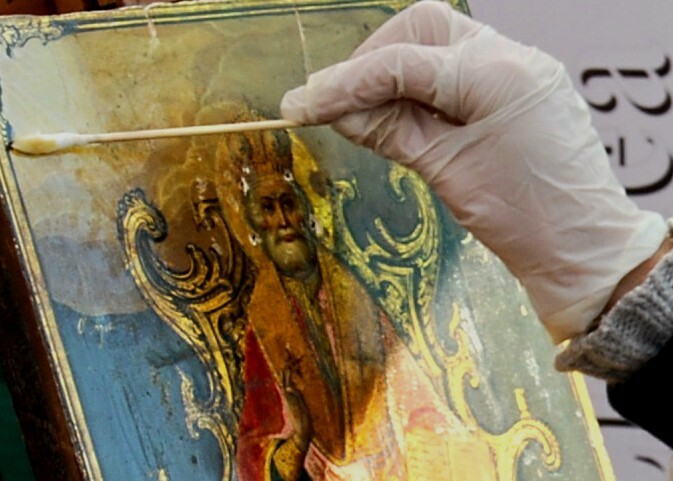 Imago Lignea was created in 1995 for the sale and restoration of antique orthodox icons. It is the result of a passion for collecting Russian and Greek icons, as well as icons from Byzantium and the Balkans, Russian brass icons, antique wooden sculptures. “Imago” is the Latin translation of the Greek word “eikon” (είκών=image) and it has both been used as the name of the Gallery and also the title of this website. It would act as a bridge between the East and the West, of a divided IV century Roman Empire. 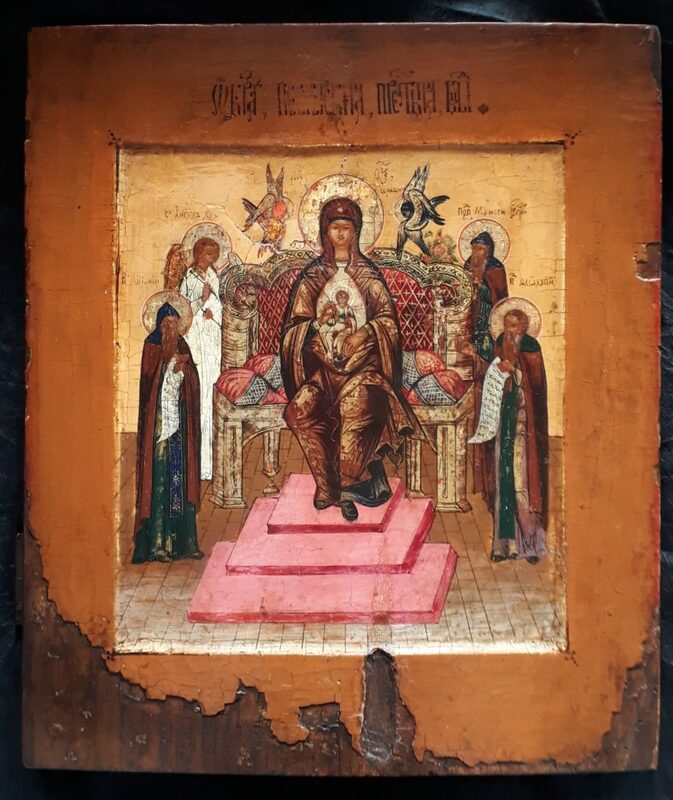 The choice of the Latin word “Lignea” (wooden) does not need explaining, although Russian brass or bronze icons, often incorrectly known as “Russian travel icons” are now beginning to be appreciated. As you open the website, at the top on the left-hand side, you can see the well known silhouette of the Mole Antoneliana: our Gallery is was in fact sited in Turin, a few steps away from both Piazza Vittorio and the Mole Antoneliana. Now the Gallery has closed and we sell only through the website. Remember that every first sunday in the month we also expose icons in the antique trade market of Ponte Milvio in Rome. 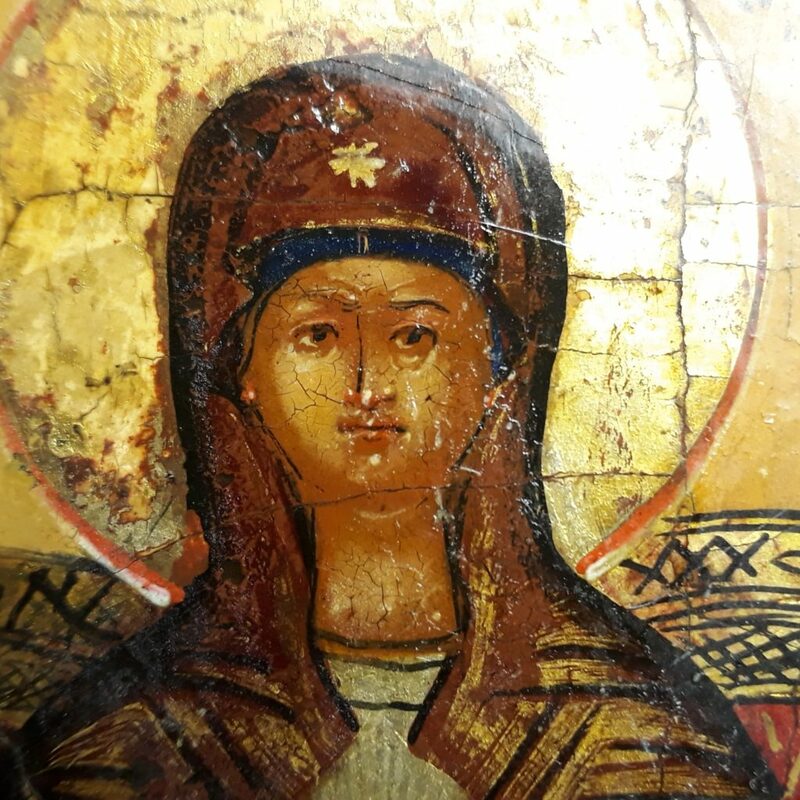 In addition to selling and restoring icons, we also provide you with valuations, quality appraisals, and identification of any icon. 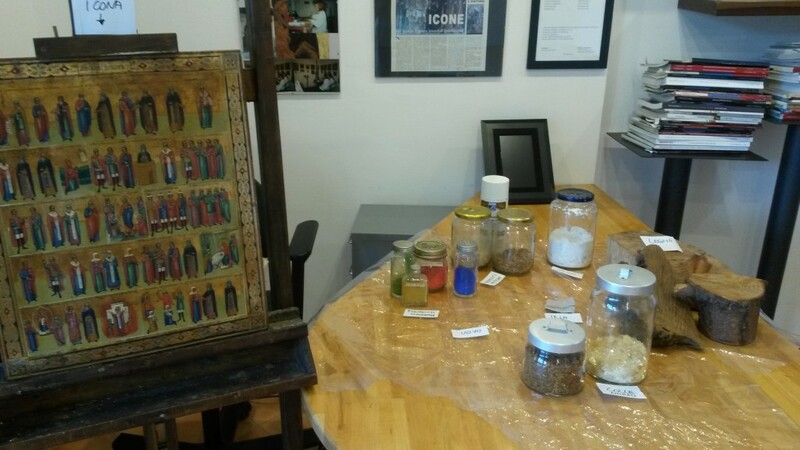 We are able to offer these services as Chiara, as well as being a noted icons conservator, acts also as a technical consultant in the register of art experts at the court of Turin and in the Trade Chamber of Rome.